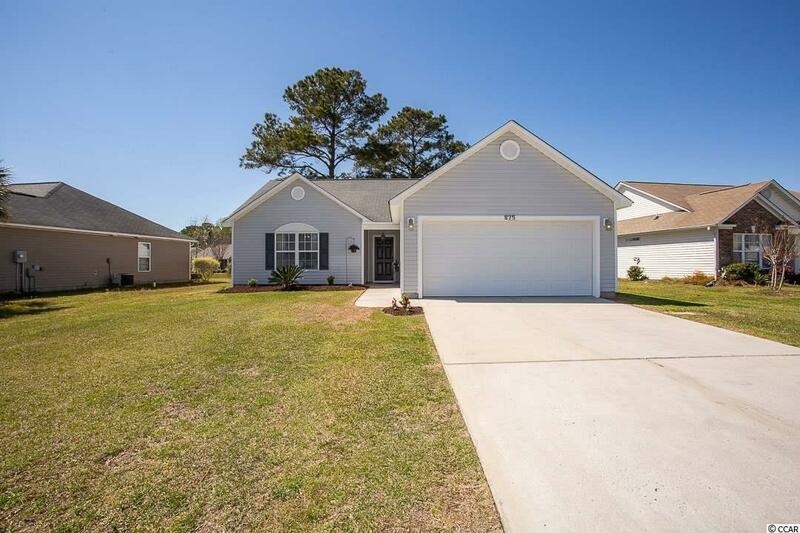 Amazing 3BR-2BA home in Hidden Lakes Village, Little River. Move in ready & well maintained! 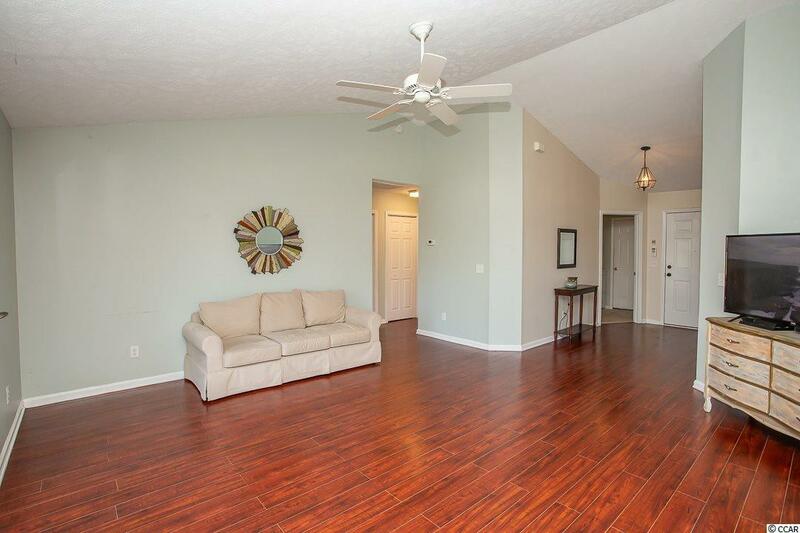 Bright and airy open floor plan with vaulted ceilings. The kitchen has stainless steel appliances, pantry & plenty of room to add a work island for additional work space. 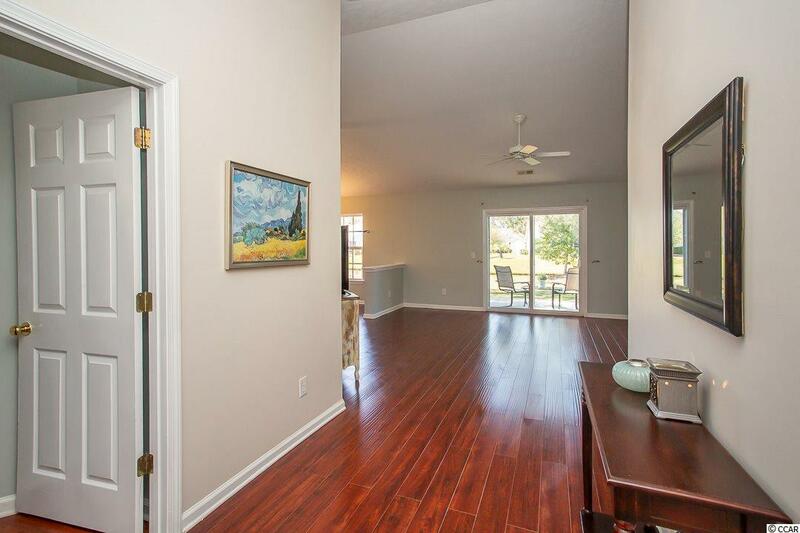 Beautiful hardwood flooring throughout the home and new plank tile in the bathrooms. 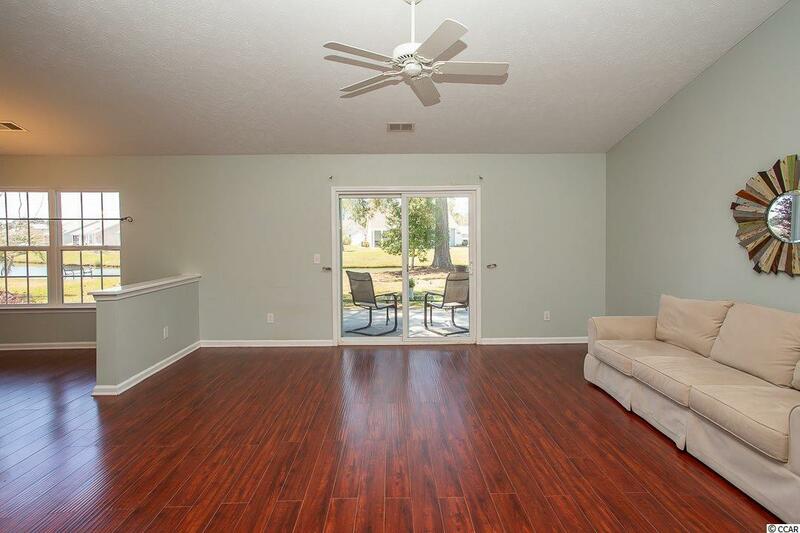 The large backyard has beautiful lake views from the patio, great for entertaining! HVAC replaced 2016. Make an appointment to see this home today! Kitchen Range Dishwasher Refrigerator Microwave Breakfast Bar Pantry Stainless Steel Apps.